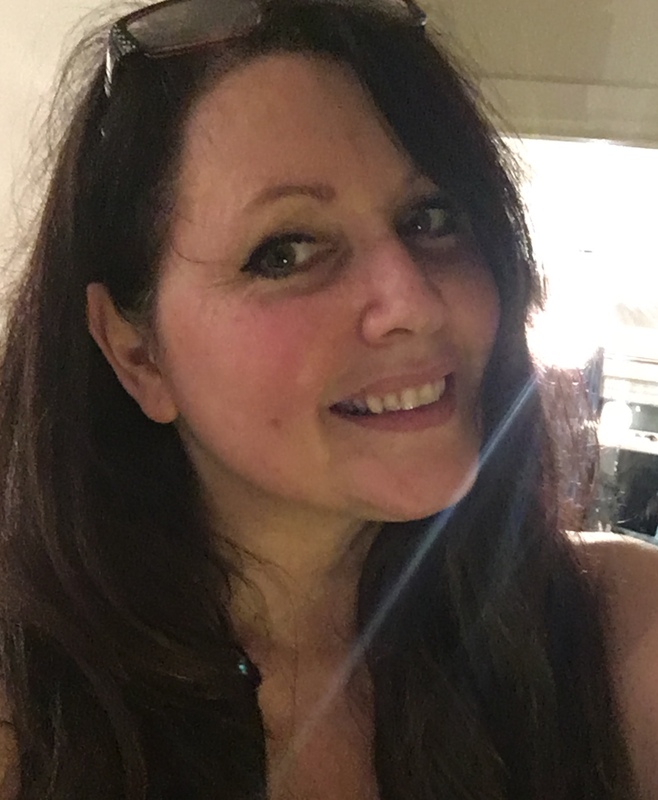 Finding a new counsellor can be daunting, so have a read of my profile and how I work to see if you feel we could work together. I offer a professional, confidential and friendly therapeutic space for you to explore what is troubling you. Your sessions will be face-to-face in a warm and safe environment where you can bring any subject you wish to discuss without fear of judgment. Counselling can lead to Improved self-esteem, self discovery, growth, confidence and understanding. I have experience in individual therapy and couples/ relationship work, Personal Development (PD) and group therapy/encounter group work. With time our counselling relationship will develop trust and mutual respect and as time goes by you may be able to explore more about what is causing you inner turmoil. I work with people from the ages of 12 upwards on either a short- term or long- term basis, whatever you decide is right for you.